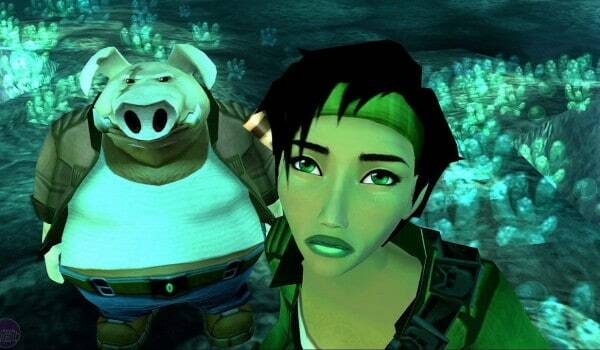 Beyond Good & Evil is finally getting a sequel, after nearly a decade of waiting from Ubisoft’s patient fans. 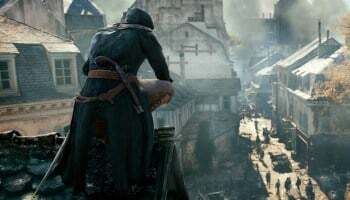 The sequel has been rumored for years now, with images and videos popping up, but now the studio has finally confirmed that the game is definitely on the way. “In many ways, BG&E is an inimitable game – it appeals to all generations of gamers and is an inspiration behind many of Ubisoft Montpellier’s past and future games,” the publisher told Eurogamer. 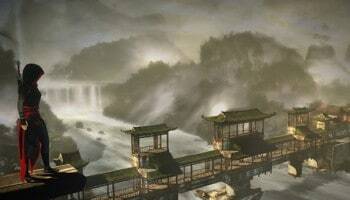 “It’s still far too early to give many details about this new title, but what we can say is that while Michel and the team at Ubisoft Montpellier are working with the core tenets of BG&E, they’re developing something that aspires to push past the boundaries of a proverbial sequel and leverages next-gen technologies to deliver a truly surprising, innovative and exceptional game. We probably won’t see the game until 2016, at the earliest, but fans of the series are definitely excited to see the next iteration of one of the most popular PS2 games ever.